Gun Bros 2Back to BlogGameloft LIVE! – Lay down the law on other gangs and reign over the streets in your gang’s name. 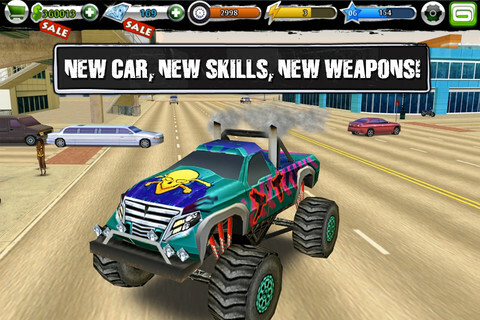 – Conquer a city divided into 2 vast territories controlled by rival gangs. 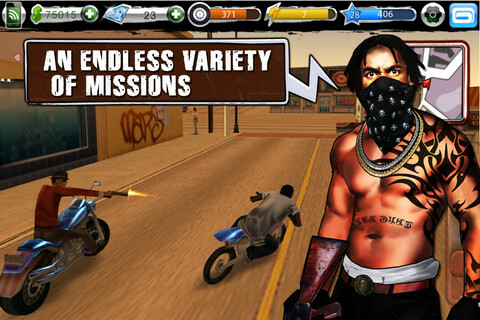 – Free-roaming gameplay merged with an endless variety of missions: Lose the Tail, Steal Cars, Kill the Enemy, Save Your Gang Member, and more. 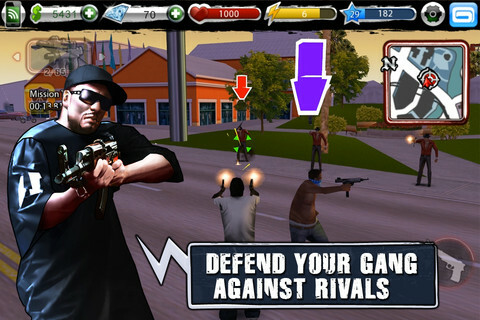 – Take out rival gang members with a wide arsenal of weapons: Grenades, Flame Throwers, and more. – Choose your gang and develop your character to rule it without remorse. © 2011 Gameloft. All Rights Reserved. 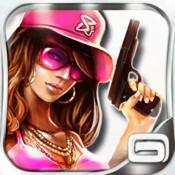 Gameloft and the Gameloft logo are trademarks of Gameloft in the US and/or other countries.